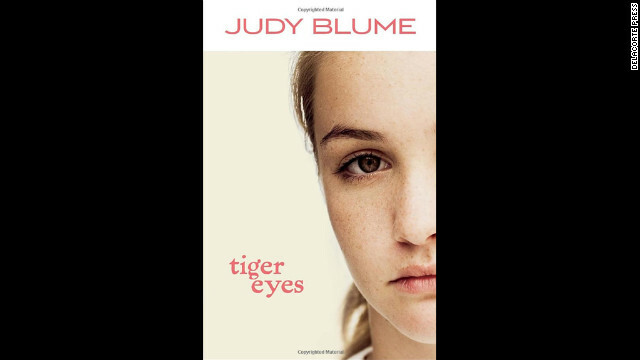 "Tiger Eyes," published in 1981, is the first of Judy Blume's extensive bibliography to be made into a film. 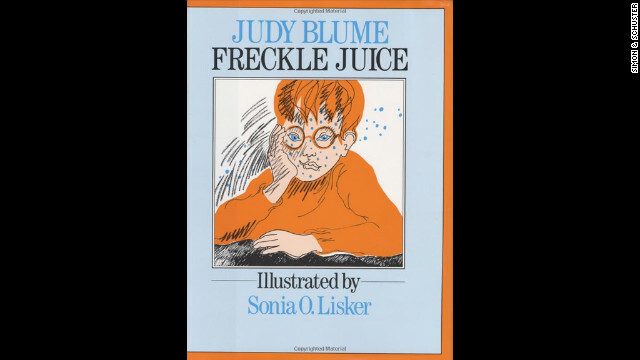 Longtime editor says the novel is "gripping and moving"
(CNN) -- The queen of children's books is once again venturing into the world of adult fiction. 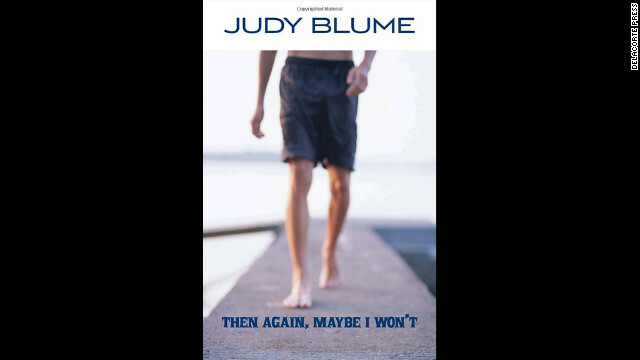 Judy Blume tweeted the cover of her forthcoming novel, "In The Unlikely Event," on Monday with the message, "Started researching this novel in 2009. Now it is almost ready for you to read. Excited! #InTheUnlikelyEvent." 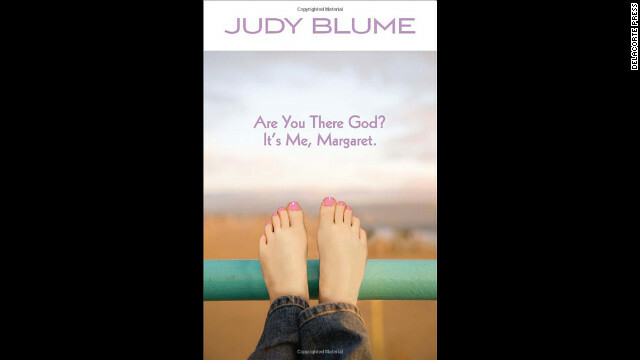 The author is well known for iconic adolescent books like "Are You There God? 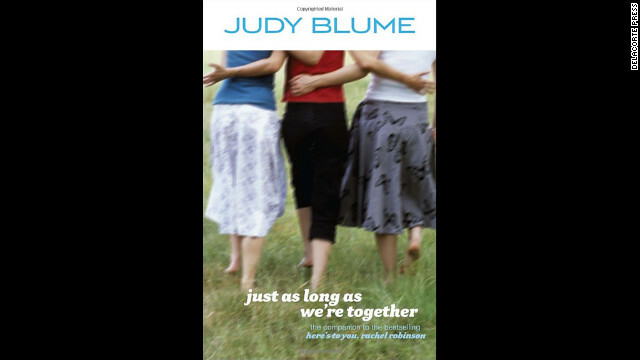 It's Me Margaret," and her new novel will be her first foray into adult fiction since 1998's "Summer Sisters." 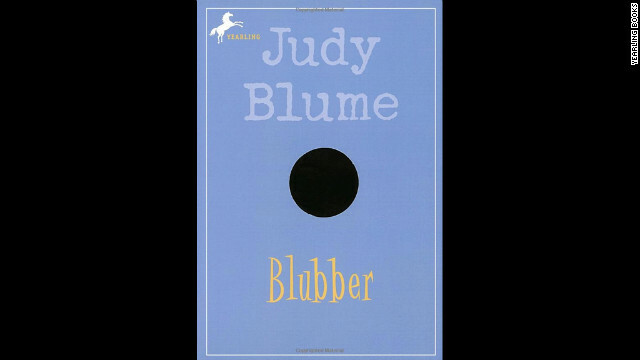 Blume told People the book, which is due out in June, will tell the tale of a group of family and friends spanning three generations. 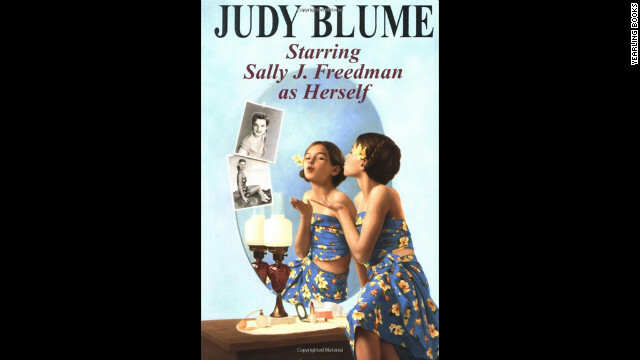 Real life events from the author's hometown of Elizabeth, New Jersey will serve as a backdrop. From 1951 to 1952, there were a series of multiple plane crashes that shut down Newark Airport for a year. Blume said residents "were understandably terrified" by the crashes and the experience stuck with her. "These events have lingered in my mind ever since," she said in a statement. "It was a crazy time. 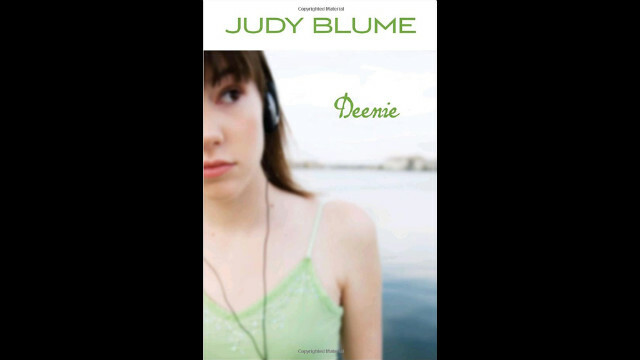 We were witnessing things that were incomprehensible to us as teenagers." 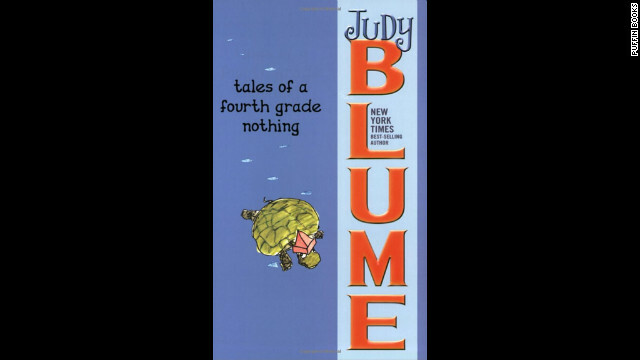 Carole Baron, Blume's longtime editor, told People the author "has been hinting at writing this book for many years." "It is a remarkable narrative -- gripping and moving -- and not surprisingly, a book that will keep readers on the edge of their seats," Baron said.